Pirates with a total bounting not exceeding 1,000,000 Beli. All characters start here, and are then moved as their bounty increases. 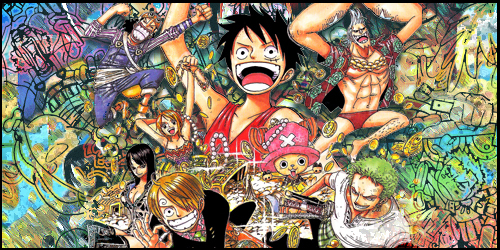 Pirates with a total bounting exceeding 1,000,000 Beli. Characters are moved here once the bounty on their head reaches one million Beli.